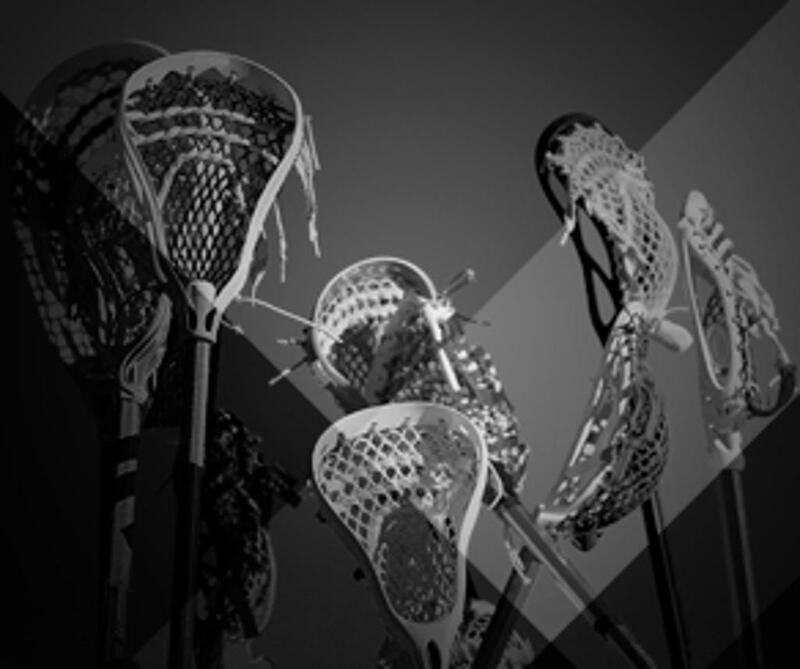 Run & Gun Lacrosse Camps provide players of all positions and ability levels the opportunity to improve and refine every facet of their game in a positive, progressive and challenging environment. Our high performance lacrosse camp directors and coaches are involved in every step of the process, from teaching fundamental skills to promoting championship habits. Campers determined to get better this summer walk away from any of our Run & Gun Lacrosse Camps with improved stick skills, a higher lacrosse IQ, better overall athleticism, and hours of lacrosse enjoyment! 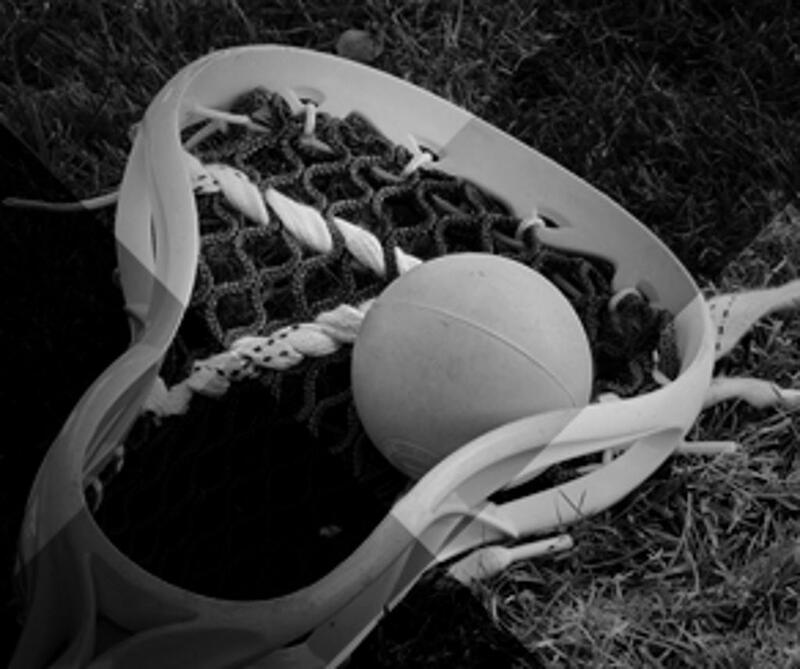 Unlike tournaments, our lacrosse camp opportunities balance between traditional and progressive drills which provide tangible results to youth and high school lacrosse players. 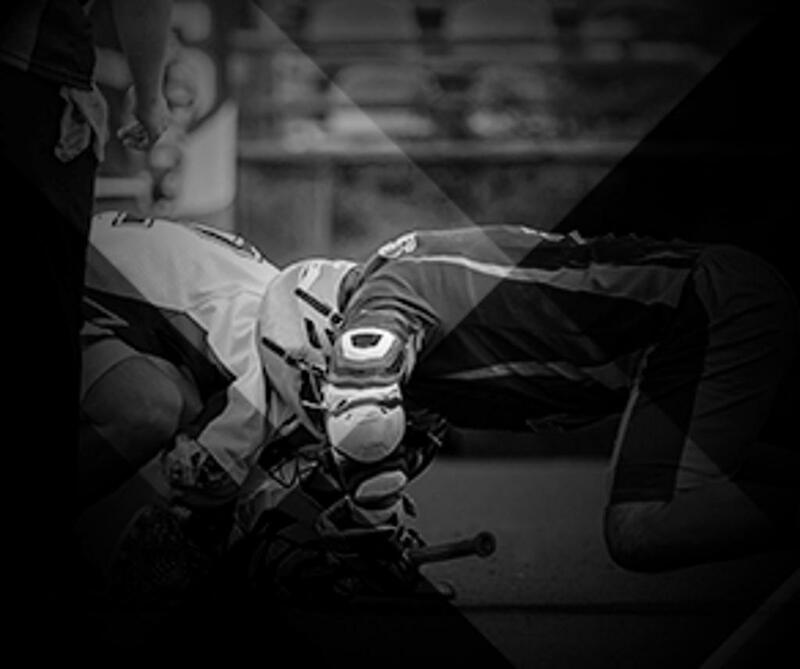 Instead of just playing this summer, challenge yourself and your skills at a Run & Gun Lacrosse Camp! Run & Gun Lacrosse Inc.
©2019 Run & Gun Lacrosse Camps / SportsEngine. All Rights Reserved.